The San Diego invasion could not be complete without the presence of the newest Heavy Psych revelation: Petyr. 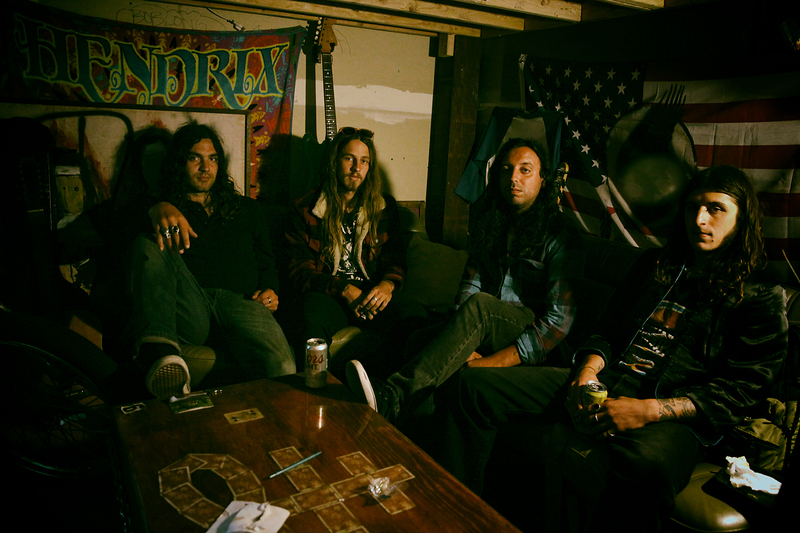 Fronted by Riley Hawk (Tony Hawk’s son), this four piece is influenced by all those obscure bands from the last century, raw heavy psychedelic rock and obviously the skateboard attitude. Having already released two full-lengths and one single record on Outer Battery Records, the group promises not to stop to keep the heavy psych flame burning.